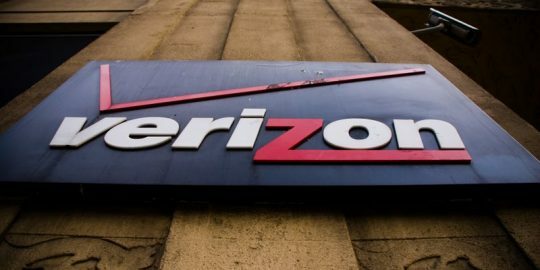 Verizon fixed a critical flaw in its Verizon.net messaging system that permitted users to hack the email settings of other customers and forward email to any email account. The flaw is known as an IDOR vulnerability (Insecure Direct Object References). This type of vulnerability allows an attacker to bypass authorization safeguards and access a system or settings directly. Westergren, who privately disclosed the proof-of-concept vulnerability, said that in order for an attacker to exploit the flaw against a specific email account they would first need to resolve the user’s internal Verizon ID into a user’s email address. 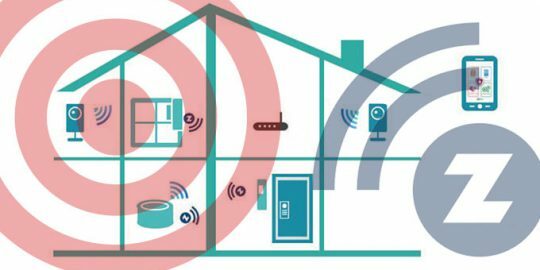 “This was not a huge obstacle since Verizon exposes an API with which an attacker (or anyone) could lookup this internal ID,” Westergren wrote. Next, using proxy requests, Westergren was able to write a webmail session script that looked up and translated a target’s mail ID to an email address, and then set the forwarding address on the account. “Incoming emails would no longer be received by the user’s inbox, so (they) would be oblivious to such an account compromise — this would also make it much easier for an attacker to go about resetting other passwords since the reset emails would never be received by the victim,” Westergren wrote. Victims of the vulnerability could have easily been exploited remotely – without interaction – regardless of the way they accessed their email either via app, webmail client, POP3/IMAP, according to Westergren. This is the second Verizon email vulnerability found by Westergren. 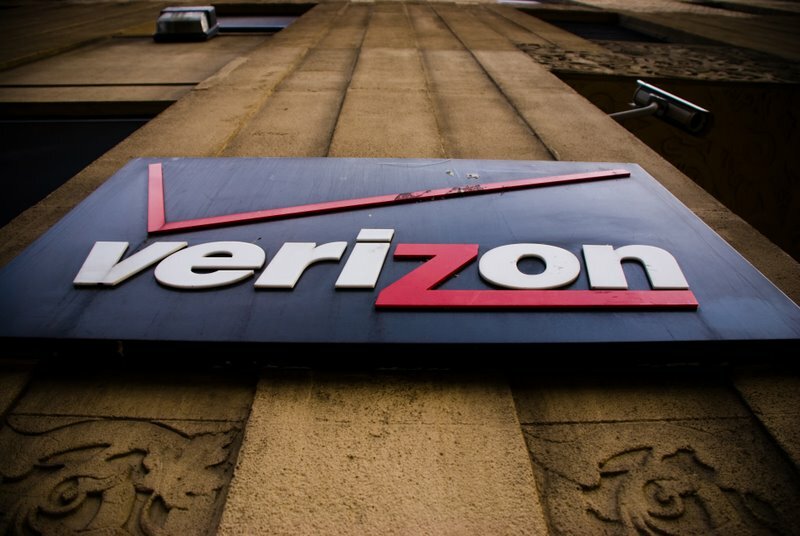 In January 2015 the security researcher uncovered an API used by its My FiOS mobile application that allowed any user access to any Verizon email account. Verizon did not return request for comment. Verizon patched late last year persistent- DOM-based cross-site scripting vulnerabilities in its Message+ messaging client that could allow an attacker to control a user’s session. 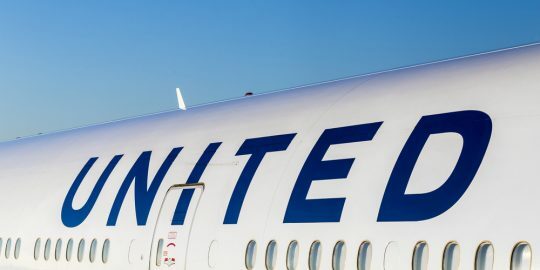 A vulnerability reported to United Airlines that could have been exploited to manipulate flight reservations and customer data sat unpatched for almost six months before it was fixed. A researcher warns users of the extensible Z-Way controller project that a weakness built into the software could easily expose it to attacks.